N.B. Please note that the practice is closed between 13:00-14:00 every day. The Hearing Care Partnership Christchurch is located in Raxworthy Visioncare, offering free hearing tests, hearing aids, ear wax removal and hearing services in Christchurch. Founded in 1952, Raxworthy Visioncare is the longest-serving opticians in Christchurch, developing its expertise and technology to the highest standard. 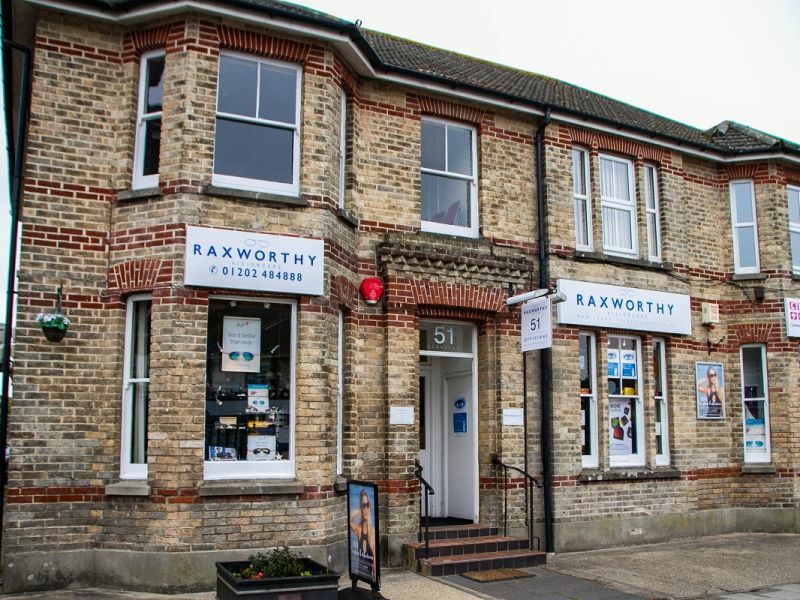 Offering treatments including orthokeratology contact lenses and specialist coloured lenses, Raxworthy Visioncare is the perfect combination of clinical excellence and customer care.